Mathematical models were used to explore sodium (Na) current alterations. Markovian representations were chosen to describe the Na current behavior under pathological conditions, such as genetic defects (Long QT and Brugada syndromes) or acquired diseases (heart failure). 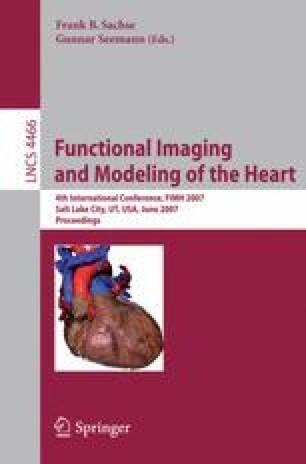 These Na current formulations were subsequently introduced in an integrated model of the ventricular myocyte to investigate their effects on the ventricular action potential. This “in silico” approach is a powerful tool, providing new insights into arrhythmia susceptibility due to inherited and/or acquired Na channelopathies.